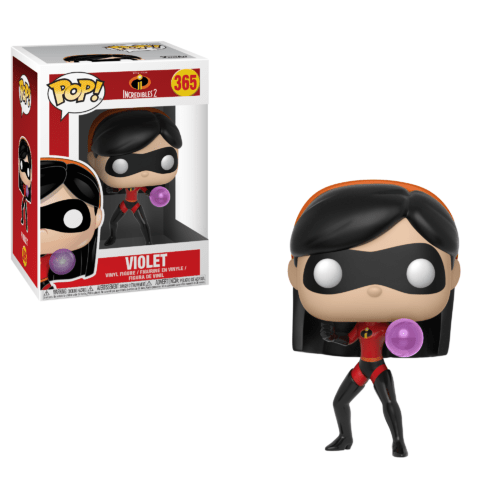 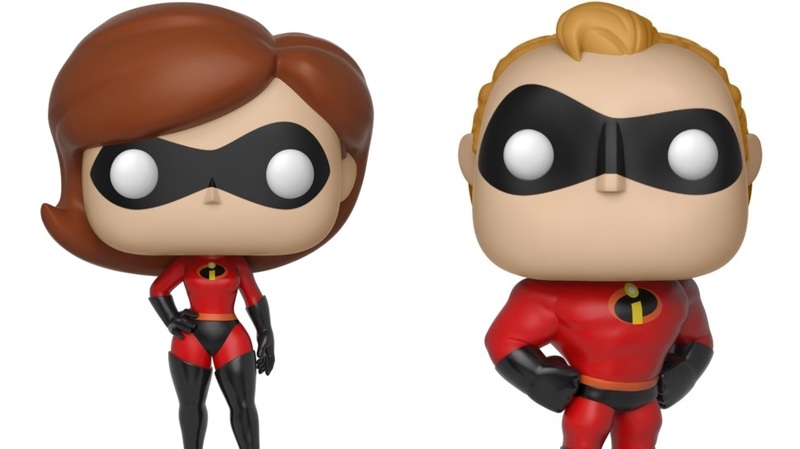 Funko and Disney has released the official images for their upcoming Incredibles 2 Funko pops which features the Parr family together with allies and enemies alike. 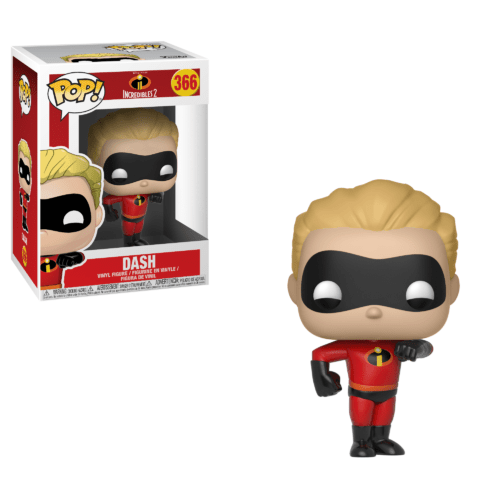 The new Disney/Pixar animated adventure which is due for release in June 2018 brings back the Parr family with their dynamics changed quite a bit. Elastigirl gets a new job with the hopes of legalizing superheroes once more leaving Bob aka Mr. 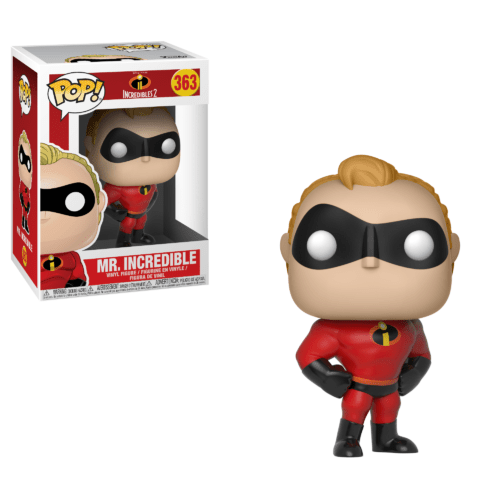 Incredible as a stay-at-home dad. 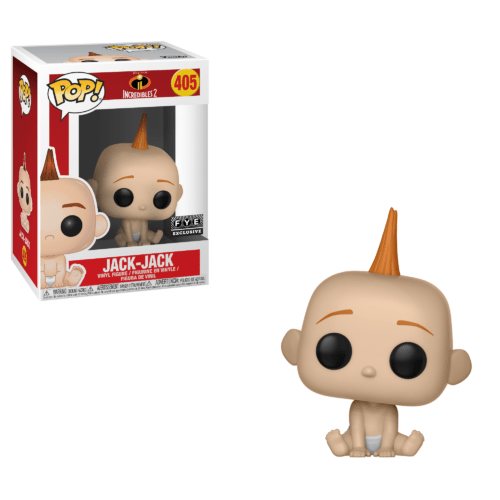 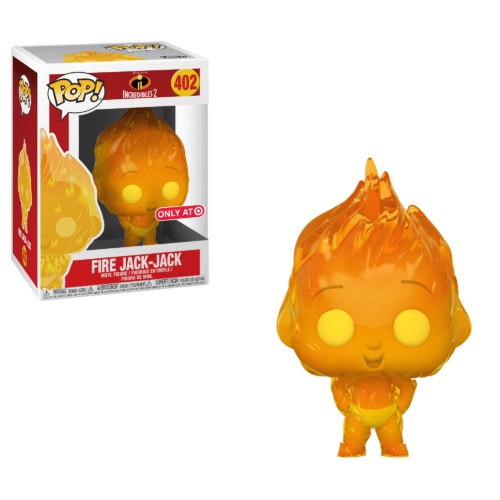 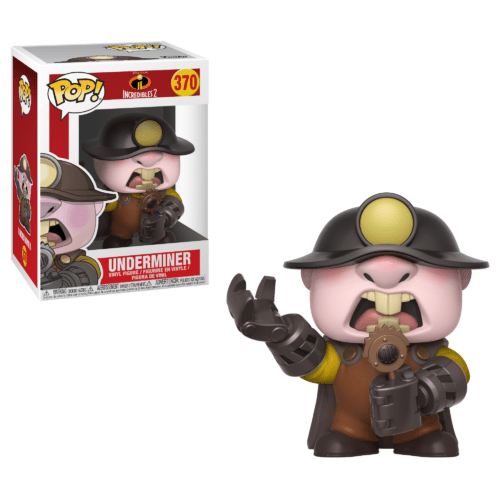 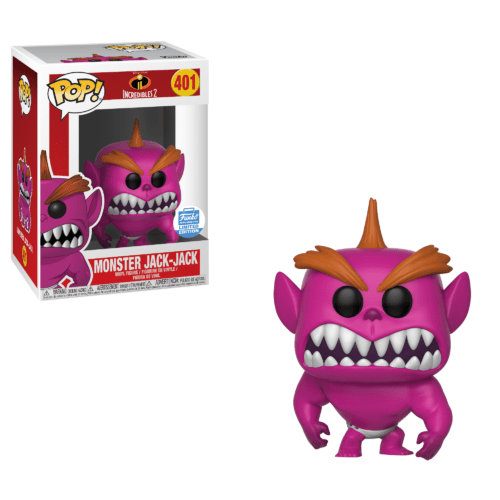 Plus there’s a whle gaggle of Jack-Jack Incredibles 2 Funko Pops which are exclusive from various distributors in the United States. 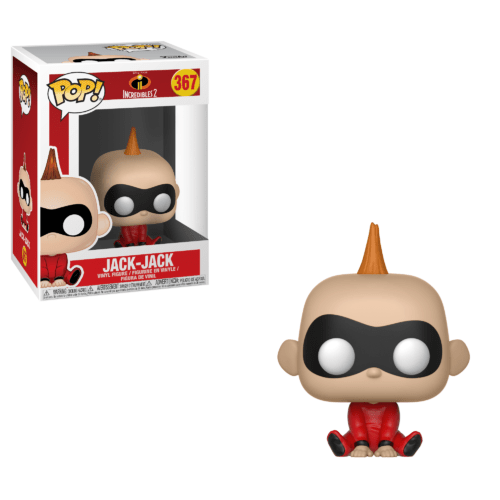 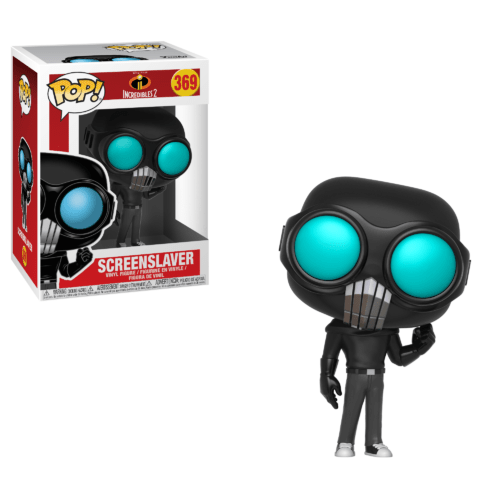 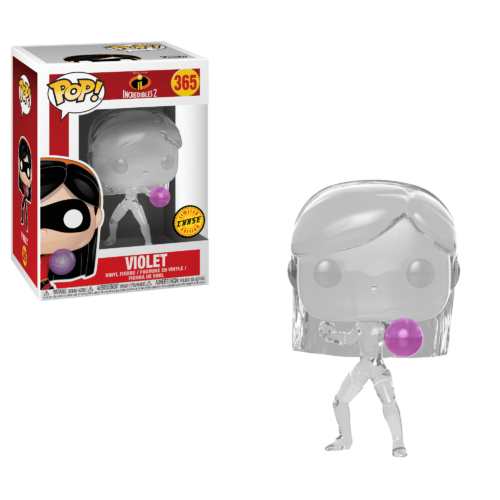 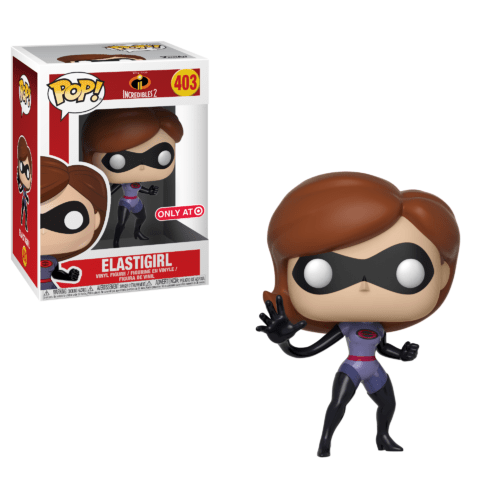 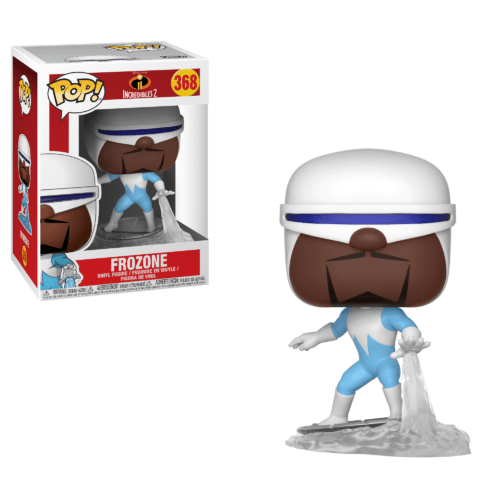 No official release date yet for these Funko Pop figures but you can bet that they’ll be in your favorite stores before the release of Incredibles 2 which happens June 2018.